Taxi tracking using a GPS device is a violation of the fourth amendment protection against unreasonable search and seizure—this was the claim of Hassan El-Nahal‘s lawyer. El-Nahal was one of the cab drivers investigated for overcharging his customers in 2010. During that time, this modus of taxi drivers was uncovered, and the city government of New York made use of the GPS installed on the cabs for taxi tracking to track down the illegal activities of crook drivers. With the data collected from the tracking device as evidence, it was found out that El-Nahal indeed overcharged many of his passengers, although the charges were later dismissed after several appeals. He then sued the city for, according to him, violating his constitutional rights, but the court of appeals said that the government couldn’t be charged for planting GPS device on the taxi he was driving because he was not the owner of the cab and that the device had long been installed even before the investigation started. 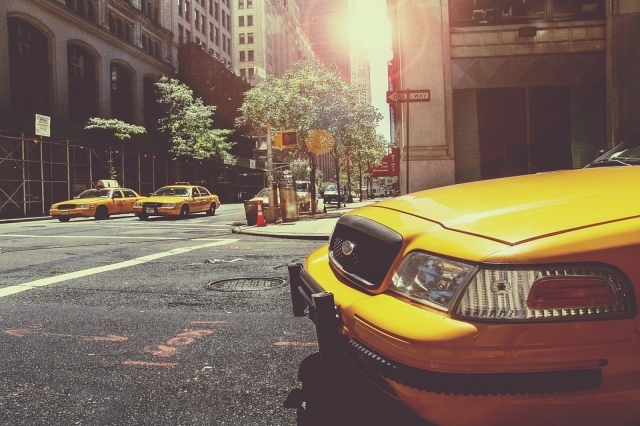 While the use of GPS trackers for taxi tracking may not be favorable for unscrupulous cab drivers, it certainly is beneficial to taxi cab business owners and drivers in general. No driver would ever want to pass through a congested road. Traffic does not only delay your passengers to their appointment, it also wastes fuel. But with GPS’s live traffic monitoring capability, you will be able to avoid busy roads. Your income depends on the number of passengers you can convey. 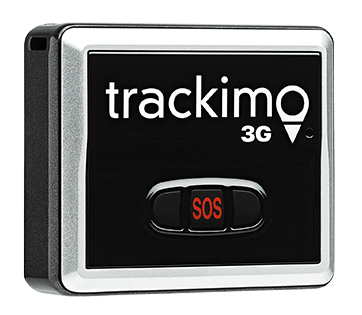 GPS tracking can help you find the shortest route to your destination, therefore allowing you to transport passengers in the shortest time possible so you can continue quickly to your next customer. Regular vehicle maintenance schedule is vital to keeping your cabs in good running condition for a longer time. A GPS-based taxi tracking system can help you monitor your fleet and alert you when it’s time for its scheduled checkup so you won’t forget. Your drivers serve as your company’s representative on the road. So whatever their behavior is, whether it’s good or bad, will affect your reputation. 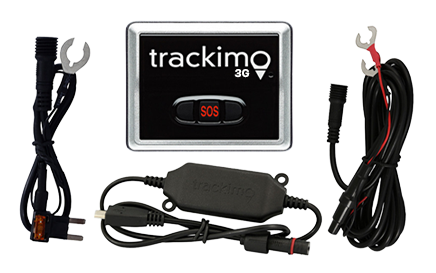 GPS tracking can help you weed out the bad drivers and spare the company further damage by alerting you whenever your drivers commit harmful driving behaviors such as over speeding, hard braking, aggressive driving, etc. In other words, GPS system in taxi fleet management can help improve your business, keep your passengers safe, and provide your drivers a way to increase their earnings. 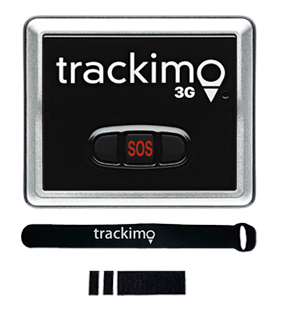 Or read about 3G fleet tracking system to learn more.